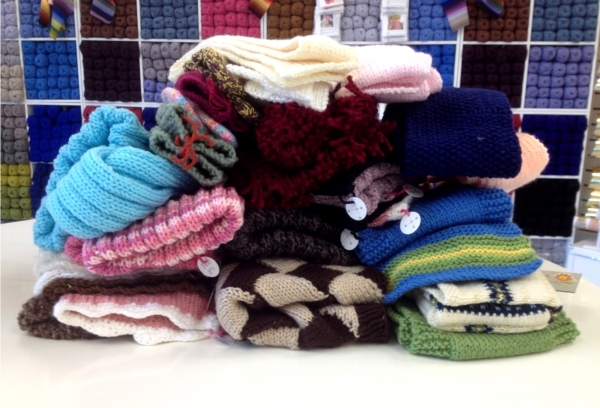 We've got an amazing response to our Knit for a Kid in Need call. Thank you, everyone, for your time, effort and kindness. We've got enough knits for every kid and even some extras for their siblings and friends. We'll take all your knits to Ukraine this month. It's so nice to know that kids will stay warm this winter.